Indeed, due to the political context in neighbouring countries, notably in Burma, the country has become a central hub for the trade of rubies and sapphires. Rubies and sapphires belong to the same family of corundum. They have the same composition. Their colour may vary due to chemical alterations (for example, chrome in rubies). Only the colour of the gems determines their appellation. As a result, red corundum gems are called rubies whereas all other colours (blue, yellow, orange, green, etc.) are known as sapphires. Corundum sometimes have exceptional colours that are greatly appreciated. Among these are the so-called ‘pigeon blood’ red ruby (an intense red colour with a touch of blue), the ‘royal’ blue sapphires (an intense blue with a touch of purple), and what are known as Padparadscha sapphires and their intense orange with a hint of pink. Corundum are the hardest gems after diamonds, which renders them difficult to cut. However, it is important to pay attention to this aspect as, when they are well cut, rubies and sapphires sparkle as much as diamonds. In most cases these stones have inclusions. Such inclusions, like those found in emeralds, are much appreciated. They even make it possible to determine the origin of the gems and also to detect any treatment that the stones may have been subject to. The cost of a sapphire remains affordable compared to that of a diamond. On the other hand, the price of the most beautiful rubies of three carats or more, can exceed that of a diamond. There is an array of treatments to improve the appearance of corundum. For this reason, in order to attest to the quality of the stone you wish to acquire, it is essential to request a certificate from an independent laboratory. 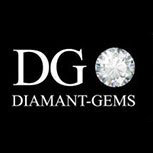 Since 1997, DIAMANT-GEMS has been present in Thailand. 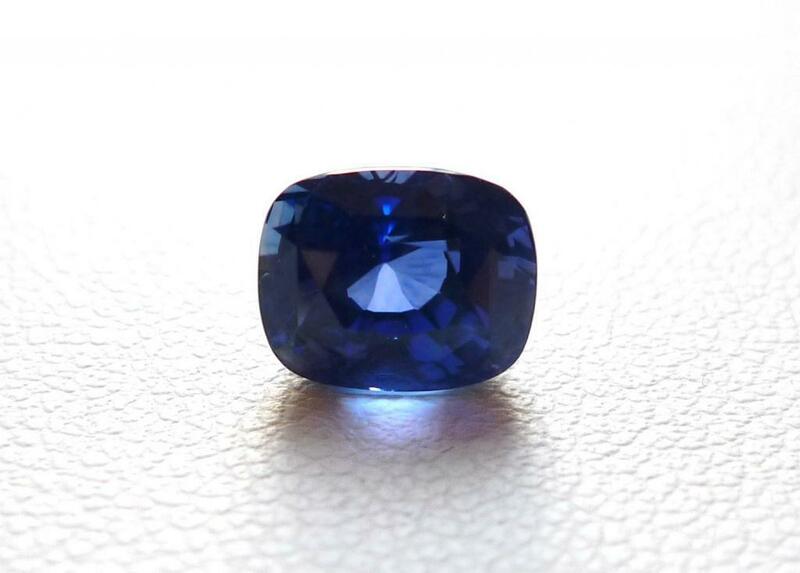 Our buyers are constantly looking for the most beautiful rubies and sapphires in the area.